We recognises that sports betting markets are subject to fluctuation and recommended positions can on occasions move quickly. We ensure that at the time of publication our recommended bets are available with at least two leading Australian bookmakers and/or TABs so that everyone has an opportunity to play. If a market has moved in line with any recommended bet we would still advise that long term profit can still be achieved by betting a line that has firmed up to two points since the bet recommendation (but be aware of key number positions). In the rare instance that all available lines have firmed more than two points beyond our recommendation after publication we would suggest either obtaining a position with a pick your own line option is available down to $1.80 or not betting. The cracks in the Hawthorn aura are getting wider after their first up loss to Essendon and they now face a rampaging Crows outfit who are the real deal with a midfield that exceeded expectations in Round 1. I lean towards the Crows making it 2-0 however, I would prefer not to take on a team coming of a season opening loss and going up against a surprise Round 1 winner. I also note that the last 14 times Hawthorn has played at the MCG following a loss, they have covered the line 11 times. However, there are opportunities in the total match score market. Adelaide have gone over the total match score line in 14 of their last 18 day games and 19 of their last 25 away games. The bookies have set the line on the high side after a high scoring Round 1 which saw all nine matches go over the total match score line. However, with the last four clashes between these two outfits yielding at least 196 points, I’m expecting another shootout. Adelaide’s forward line should have no excuses against an ageing Hawthorn defence that was exposed by Essendon last week. Despite their defensive shortcomings, I have no concerns about the Hawks attack noting that they managed to rack up 12.19 for 91 points and I expect them to kick straighter this week to keep the scoreboard ticking over. I’m expecting this game to be similar to last week’s season opener between West Coast and North with Geelong to record a comfortable victory. I’m also expecting a similarly high scoring match with the Geelong attack well placed to rack up a cricket score against a Kangaroos defence that gave up 136 points at Etihad last week. I also note the Cats have also cracked the ton in three of their last four trips to Etihad. What particularly caught my eye last week was North’s preparedness to chance their arm in attack and it seems Scott’s rebuild of the team has a positive attacking focus. If they can covert their chances better this week, they will keep the scoreboard attendant honest. The market agrees with the 184.5 line available on Monday long gone. 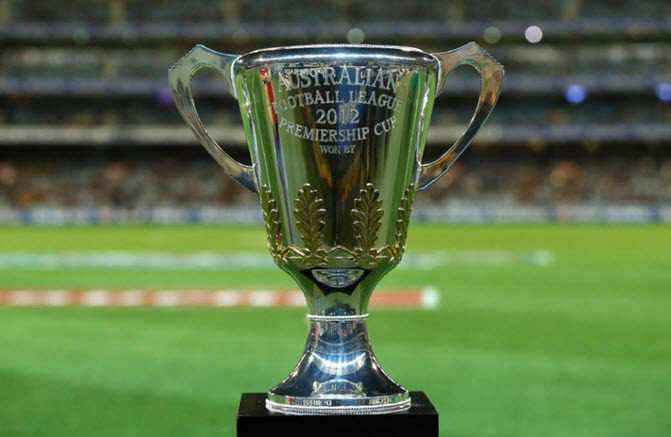 AFL Statsman doesn’t offer any in depth preview detail for any games that he will not be betting, however he does then provide the key stats and background that he has considered across these remaining games each week which subscribers can then reference or use – The Stats that Matter. Use these stats to plan your multiple bets, have a little flutter for interest’s sake and stay well clear of danger matches! Richmond v Collingwood – Slight lean to the nocturnal Pies who have covered the spread in an impressive 15 of their last 20 night matches but it’s too risky to back them against a Tigers outfit that has won three of their last four against the Pies. Western Bulldogs v Sydney – Juicy GF rematch! The Dogs have gone under the total match score line in 17 of their last 25 games and normally, I’d expect an arm wrestle between these two combatants. However, as we saw in Round 1, high scoring is prevailing at the moment and its advisable to stay away from under bets for a few more weeks until the players are fitter and defences start to tighten. GWS v Gold Coast – Two teams coming off a shock loss, with GWS in particularly looking like they had fat heads going into the season. GWS covered the line in 9 of 11 home games last season and I lean towards them bouncing back here. However , there are better bets out there than two Round 1 losers going up against each other so let’s just watch and learn. Brisbane v Essendon – Two teams coming off surprise wins. Can’t touch this with the Lions only covering the line in 14 of their last 45 games and the Dons only covering the line in 7 of their last 22 away games. I would normally be keen to play the under with potentially 100-150mm of rain hitting Brisbane today and the Gabba having newly relaid turf following the disgraceful scheduling of an Adele concert there. But again, I’m not prepared to play the under this early in the season. West Coast v St Kilda – West Coast are the home cover kings of the AFL having covered the line in 20 of their last 25 home games and they are up against a Saints outfit that has not won interstate since Round 9, 2015. Strong lean towards Eagles covering but it’s too early in the season for me to be backing teams to cover a six goal line. 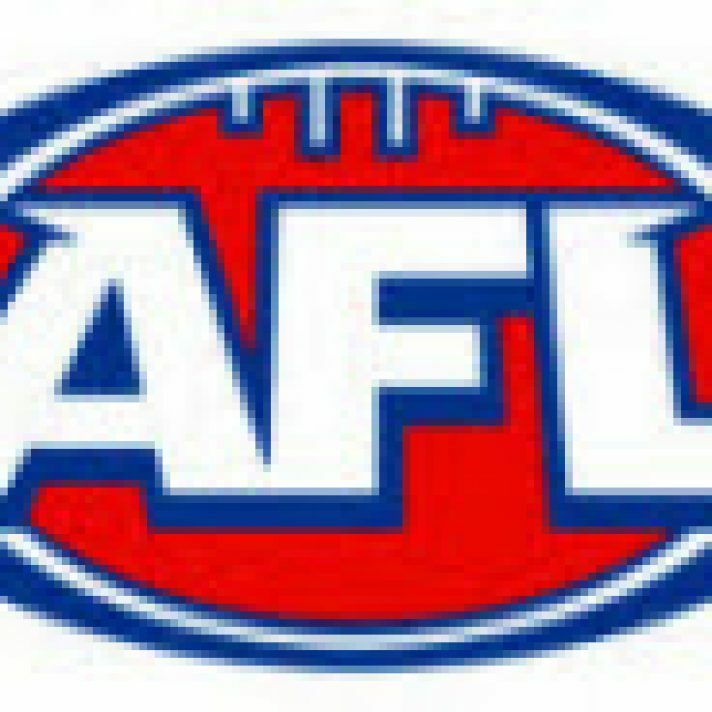 Melbourne v Carlton – I predicted a wooden spoon for Carlton in my pre-season preview and haven’t changed my mind after they gave up 132 points to Richmond. The Blues are a poor day outfit and have only covered the line in 7 of their last 24 day games. Strong lean towards the Dees covering but respect the fact that Carlton knocked of the Dees twice last year so won’t take them on here. Port Adelaide v Fremantle – Port get the chance to start their season brightly at 2-0 against Freo who only covered 3 of their 11 away games last season. Lean towards Port covering but want to see if they are the real deal before backing them. Published on March 29, 2017 in AFL. Published on 4th September 2015. Published on 9th September 2013. Published on 13th July 2017.